Preheat oven to 375, and grease a baking sheet. Combine all ingredients together, minus the extra Panko, in a large bowl, making sure everything is evenly incorporated. (Note: You don’t have to use smoked sea salt at this stage. Any salt will do, but the smoked variety adds a nice layer of flavor to the dish. On a flat pan or large plate, dump the extra Panko, seasoning the bread crumbs with salt and pepper. Use a 1/4 cup measuring cup to form your crab cakes from the mixture. Remove each molded cake, rolling in the seasoned Panko bread crumbs to give them extra crunch. Place crab cakes onto the greased baking sheet, and place the pan into the oven for 25 minutes. Serve the crab cakes with a simple slice of lemon. If you’re feeling a bit more adventurous, try making a simple remoulade out of equal parts mayonnaise and Sri Racha chili sauce. 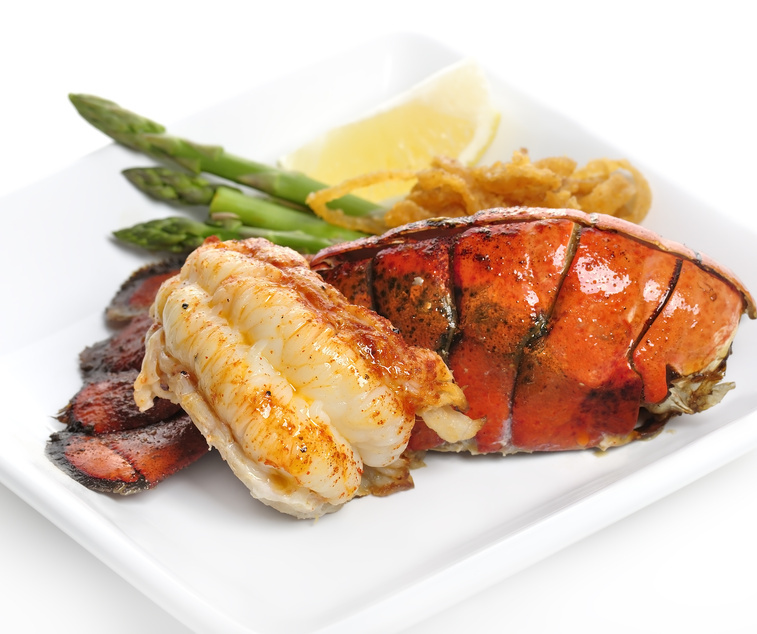 The heat will go very well with this delicious celebration of Florida Keys seafood. Admittedly, this is anything but a traditional retelling of the classic story that is stone crabs crab cakes. However, the crunchy Panko goes a long way in adding an unusual texture, a bit of welcome crunch that suits this delicate Florida Keys seafood, without overwhelming it. Give this recipe a try with friends and family, or when you’re looking for a bit of weekend comfort food.